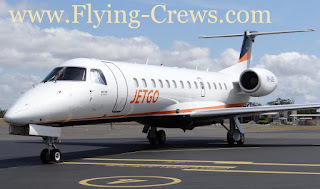 JETGO Australia Holdings Pty Ltd is a privately-owned company. It is Australia’s only operator of 36 to 50 seat regional jet Aircraft. The Chief Executive Officer of JETGO is Jason Ryder and the companies Chief Operating Officer is Arron Mulder. 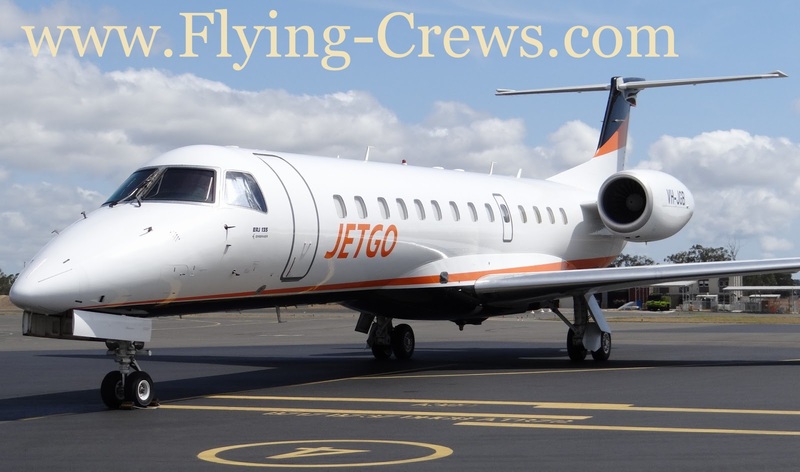 As of October 2016, JETGO has 3 Embraer ERJ 135LR planes and one Embraer ERJ 140LR plane totalling a fleet of 4 Aircraft. 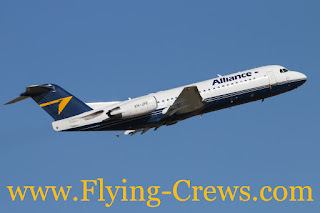 Alliance Airlines was founded in 2002 and operates through a number of bases such as Adelaide Airport, Brisbane Airport, CAirns Airport, Essendon Airport, Perth Airport and Townsville Airport. 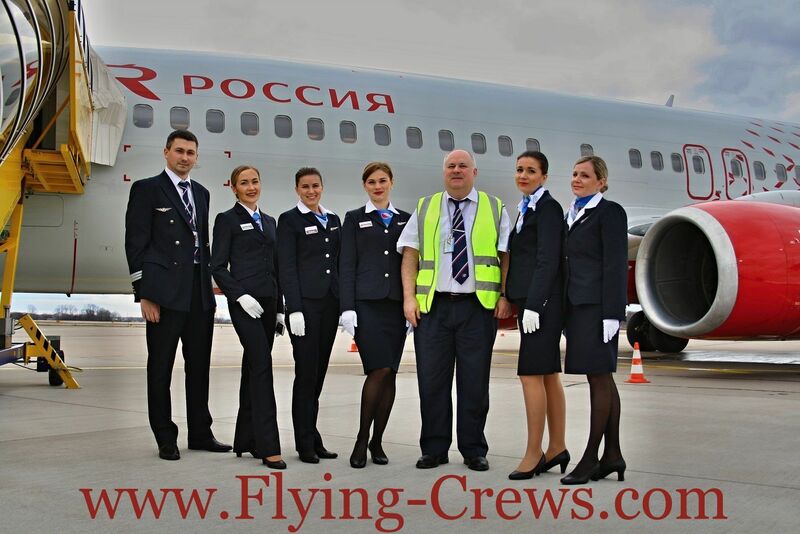 “Founded on the passion of aviation and managed by a team of enthusiasts”. The Airlines headquarters is in Brisbane in Queensland; it has a fleet size of 25, Flies to 43 destinations and employs over 400 staff. The Airline is a member of a whole host of different organisations and clubs such as Regional Aviation Association of Australia, The Chamber of Minerals and Energy of Western Australia, Western Australia Mining Club, Australian Tourism Export Council and many more. The Airline is also a sponsor of The Australian Aviation Hall of Fame and a recognised service provider for the South Australian Chamber of Mines and Energy, Queensland Resources Council and the Department of Defence. 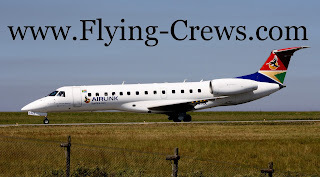 Air Link was founded in 1971 as an Aircraft charter operation based in Dubbo, New South Wales and (in November 2005) became part of the REX Group. 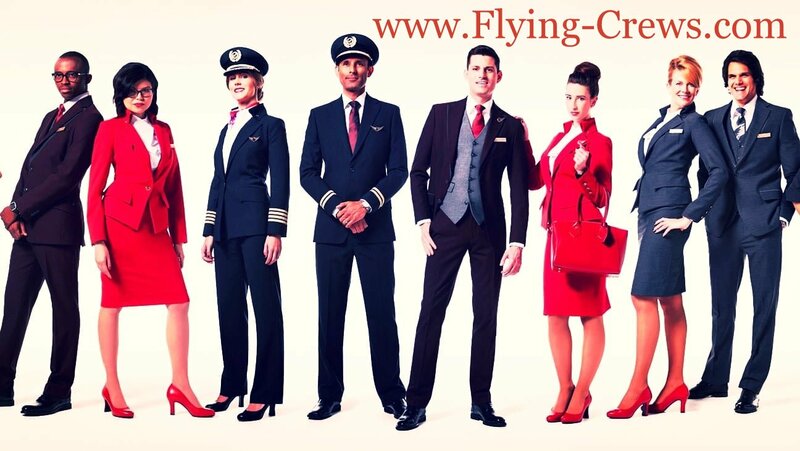 The Airline employs over 40,000 people and specialises in RPT services, passenger charter, emergency services, scenic Flights, aerial photography, fire spotting, freight and Aircraft maintenance. Air Pacific Limited trades as Fiji Airways and was formally known as Air Pacific. The company was founded in 1947 by Harold Gatty. The Airline has a fleet of 9 planes and Flies more than 400 Flights a week to nearly 15 cities in 10 countries all around the world. Plane sizes vary from the 737-700 (which has 122 seats) to the new A330-200 (which seats 273 passengers). The Managing Director and CEO of Fiji Airways is Andre Viljoen. 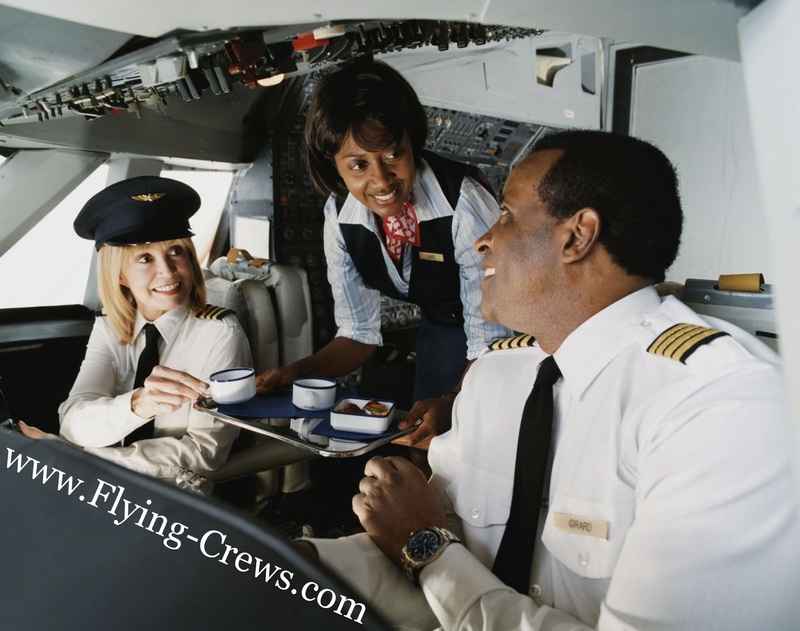 He was born in South Africa and has over 30 years of Airline experience. He has been Fiji Airways CEO and Managing Director since October 2015 and he has an Honours Degree in Commerce and is also a qualified Accountant. 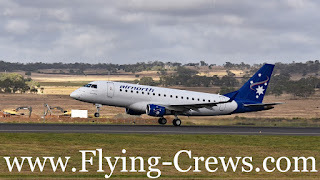 Airnorth is a regional Airline that is based at Darwin International Airport in Marrara, Australia. It was launched in 1978 (initially only providing Aircraft charter services) and used to be known as Air North International. Airnorth runs more than 185 scheduled departures per week to places like Darwin, Maningrida, Milingimbi, Elcho Island and many more and serves more than 20 domestic and international destinations. 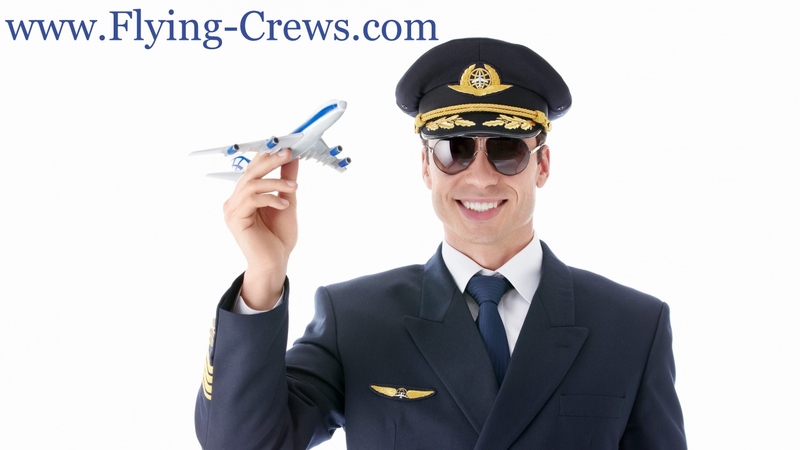 The Airline transports over 300,000 passengers each year and has a fleet size of 14. 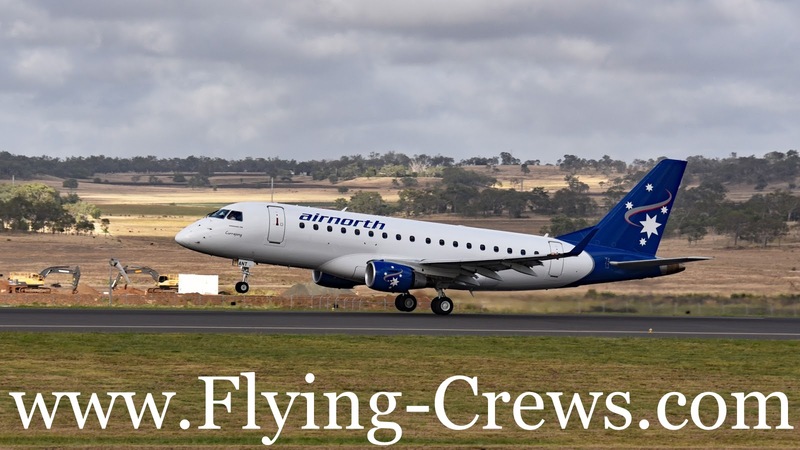 Airnorth employs more than 200 people in Darwin and also provides employment through the contracting of ground service operations across all its destinations. Airnorth is currently the main aviation operator in Northern Australia. 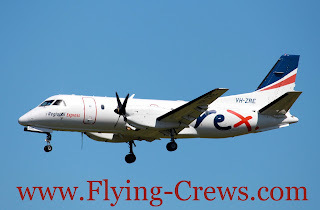 Regional Express is Australia’s largest regional Airline outside the Qantas group. The Airline is based in New South Wales and was founded in August 2002 with the slogan “Our heart is in the country”. The Airline currently has a fleet of 52 Swedish-built Aircraft and (on the Airlines tenth anniversary in 2012) made more profits than any other Airline in Australia. 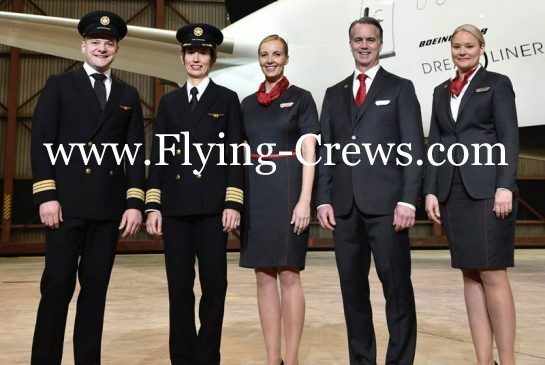 The company’s Chief Executive Officer (since 2014) is Neville George Howell who has more than 32 years of aviation experience and has been with the company since August 2002. Regional Express is passionate about keeping their Airline as cheap as possible. Its net average from financial year 2004 to 2005 was 21 percent cheaper than when the Airline started in 2002. Regional Express won the Regional Airline of the Year award in 2010. 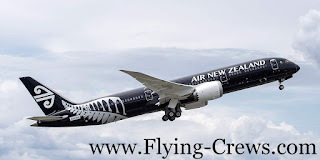 Air New Zealand was founded in April 1940. It was originally called TEAL before being renamed in April 1965. 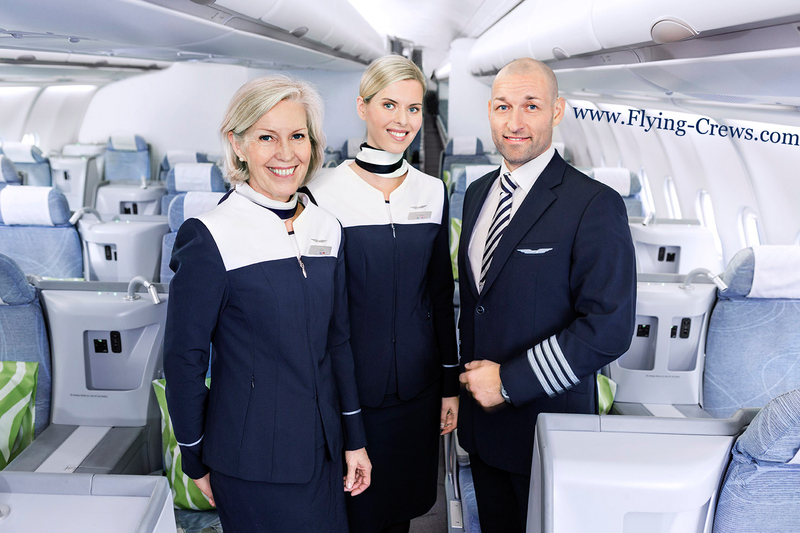 This year, the Airline won Airline of the Year (awarded by AirlineRatings.com). 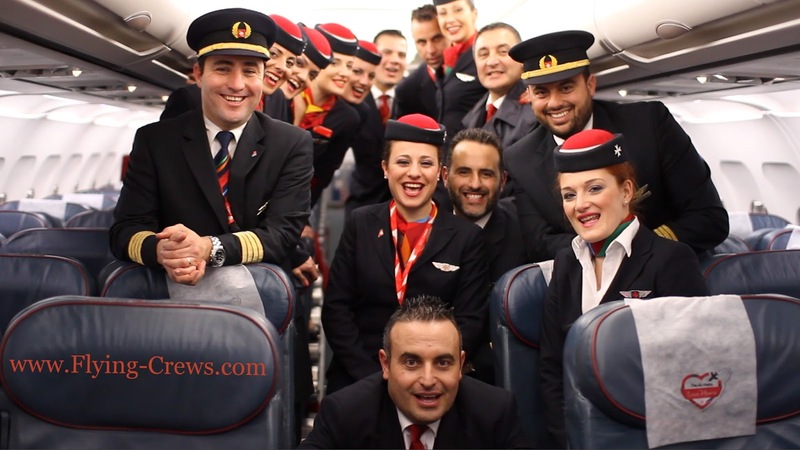 It has also won a variety of awards in 2015 such as World’s Best Premium Economy Class, Best Premium Economy Class Airline Seat and Best Premium Economy Class On-board Catering. 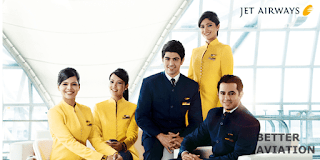 These awards were all awarded to them by Skytrax World Airline Awards. Virgin Australia Airlines was originally named Virgin Blue Airlines. the Airline is part of the Virgin Group which was started by Sir Richard Branson in 1970 and (in 2016) had a revenue of 19.5 billion GBP. The Virgin Airline started in 2000 with just one route, two Aircrafts and just 200 employees. It has since launched under the name Virgin Australia as of May 2011. The Airlines Headquarters is in Virgin Village, Bowen Hills, Brisbane and (as of 2008) has over 1,000 employees working there. 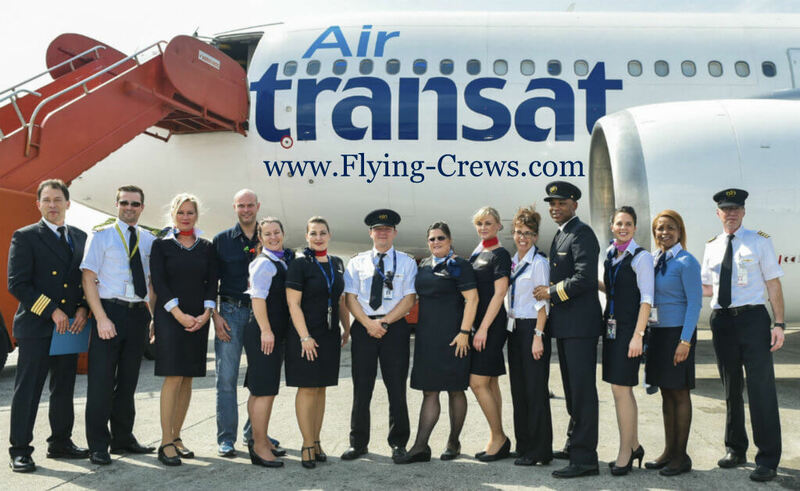 The Airline has won a large number of awards such as Australia's most attractive employer (awarded by Randstad), Best New World Carrier and Best Cabin Crew (awarded by the AirlineRatings.com 2016 Airline Excellence Awards). As well as these, the Airline’s also won countless more awards over the years. 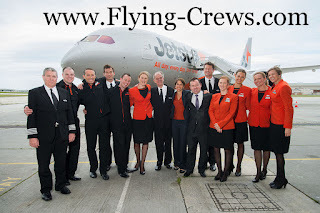 JetStar Airways Pty Ltd (which trades as JetStar) was founded in 2003 and is headquartered in Melbourne. 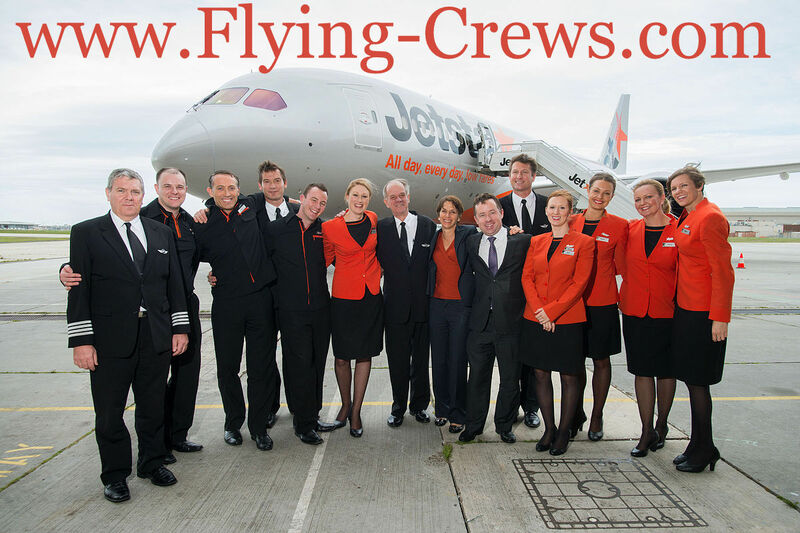 It is an Australian budget Airline whose Chief Executive Officer (since 2010) is David Hall. The company has a fleet of 70 planes. Each week, they send over 4,000 planes to over 75 locations all across the world. They also have raised over $7 million through their StarKids program which has had projects helping education in Australia, health in Indonesia, economic development in Cambodia, child protection in Thailand and many more. 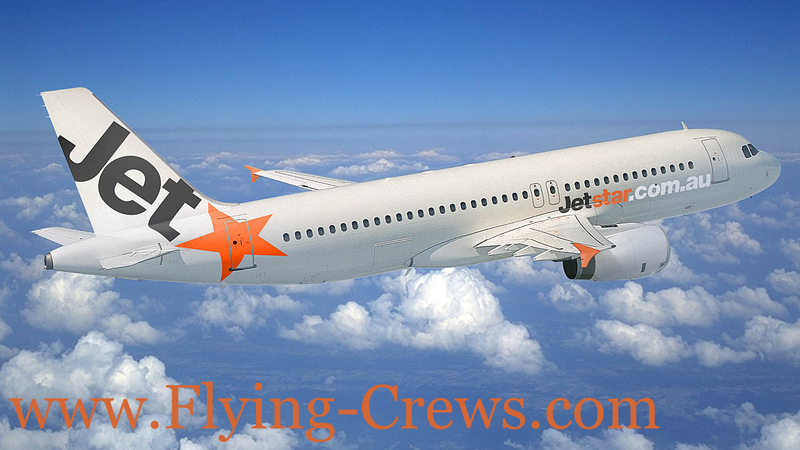 JetStar carries 8.5 percent of all passengers that are travelling in and out of Australia. 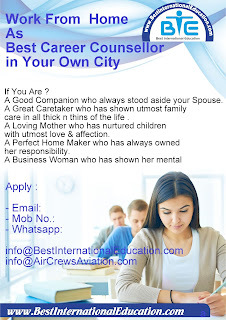 They have won a multitude of awards such as Best Low-Cost Airline in 2011, 2012 and 2013 (awarded by Skytrax), Partner of the Year in 2012 (awarded by Changi Airline Awards), was one of the Top 5 Airlines by Absolute Growth in Cargo Carriage 2012 (awarded by Changi Airline Awards), Best International Budget Airline in 2011 (About.com Readers’ Choice Award) and many more. Qantas Airways (Queensland and Northern Territory Aerial Services Limited (QANTAS)) was founded in Queensland in 1920. 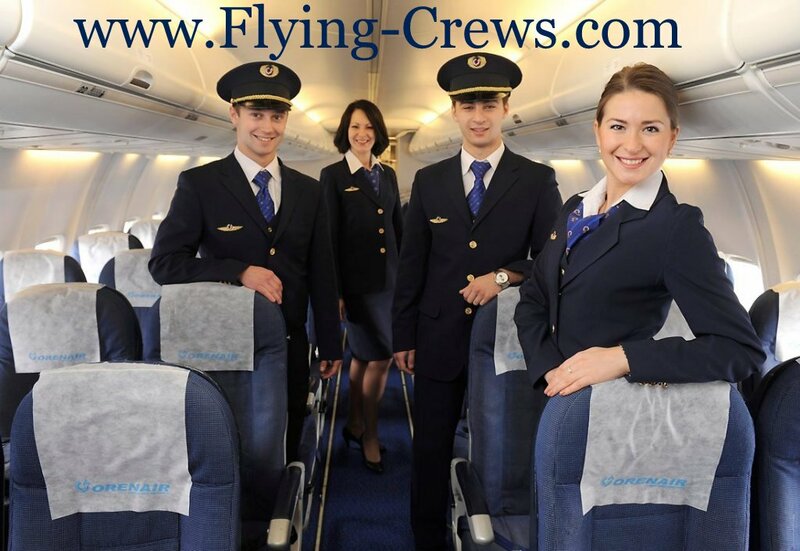 The company is currently Australia's biggest international and domestic Airline. Qantas is commonly look upon as the world's leading long distance Airline and is one of the strongest Australian Brands. Qantas Airways has over 30,000 employees and roughly 93 percent of them are based in Australia. 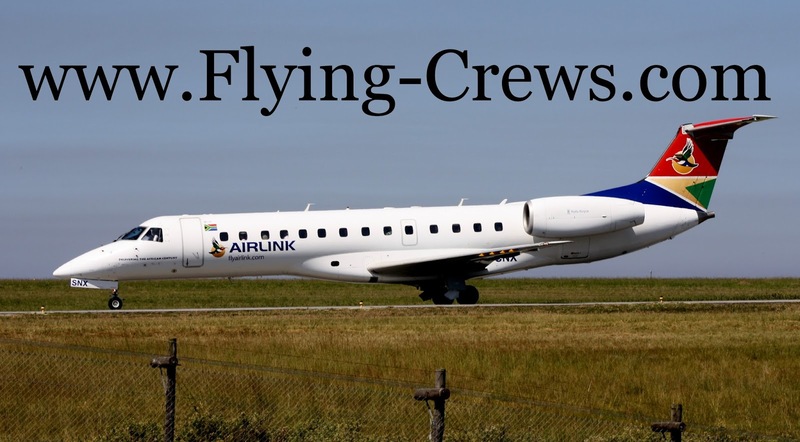 It has a fleet of 118 planes and Flies to 85 destinations. The Chief Executive Officer of Qantas is Alan Joyce. After serving as the CEO of Jetstar from 2003 to 2008, and ChAirman of Qantas from 2012 to 2013, he was appointed CEO and Managing Director in November 2008. He is also a member of the Safety, Health, Environment and Security Committee. Qantas Airways has a huge social media following. The company has over 916,000 likes on Facebook, 405,000 followers on Twitter, more than 400,000 followers on Instagram, 147,000 followers on LinkedIn, and even a YouTube account with over 37,000 subscribers and more than 28 million views where the company uploads a diverse assortment of videos exploring different countries, time lapses, advertisements and what the inFlight entertainment is for each month.